See here. I have the exact same thing in my office. And in my car. And at home. 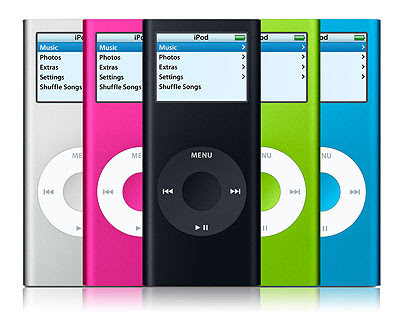 » Pogue on the new iPod Nano: Smash hit!